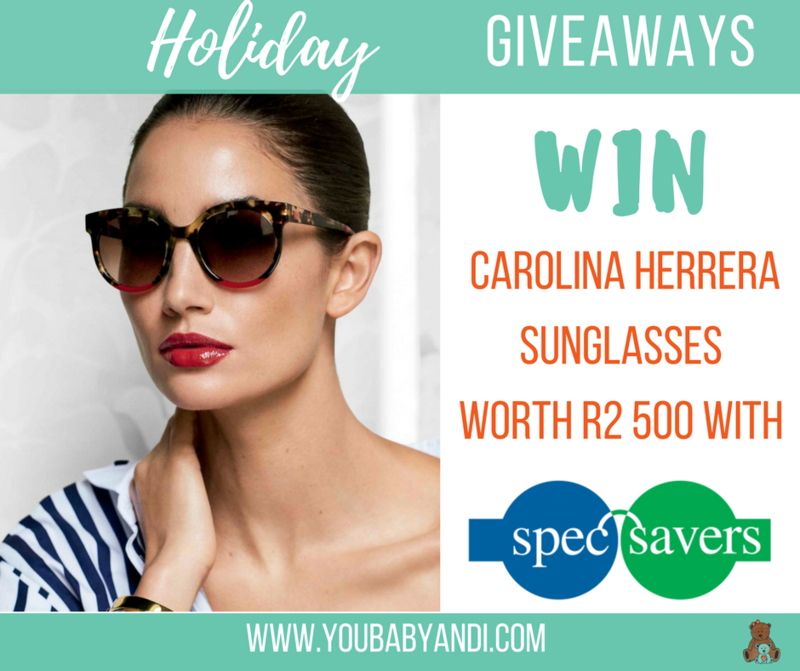 WIN a Carolina Herrera sunglasses worth R2 500 with Spec-Savers! Spec-Savers is the leading Optometry Group in South Africa with over 260 stores across Southern Africa, Lesotho, Namibia, and Botswana. They are dedicated to delivering affordable eye care to the Southern African public, without compromising either quality or professional standards. 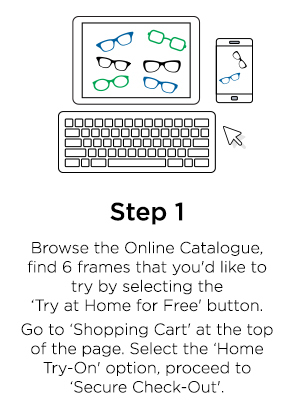 Spec-Savers has a home try-on benefit. 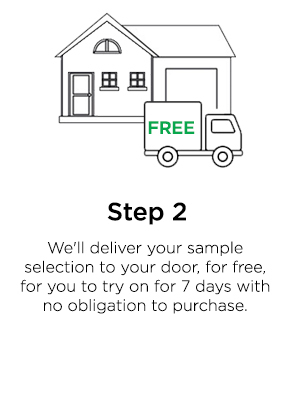 Choose up to 6 frames from the website and they deliver them to your door to try on at home! 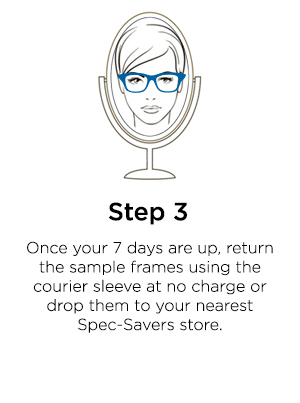 Spec-Savers offers payment plans and you can also use your Edgars card at selected stores! They have a loyalty program and also work with Clicks Clubcard and South African Airways Voyager. You can shop online at Spec-Savers.co.za. 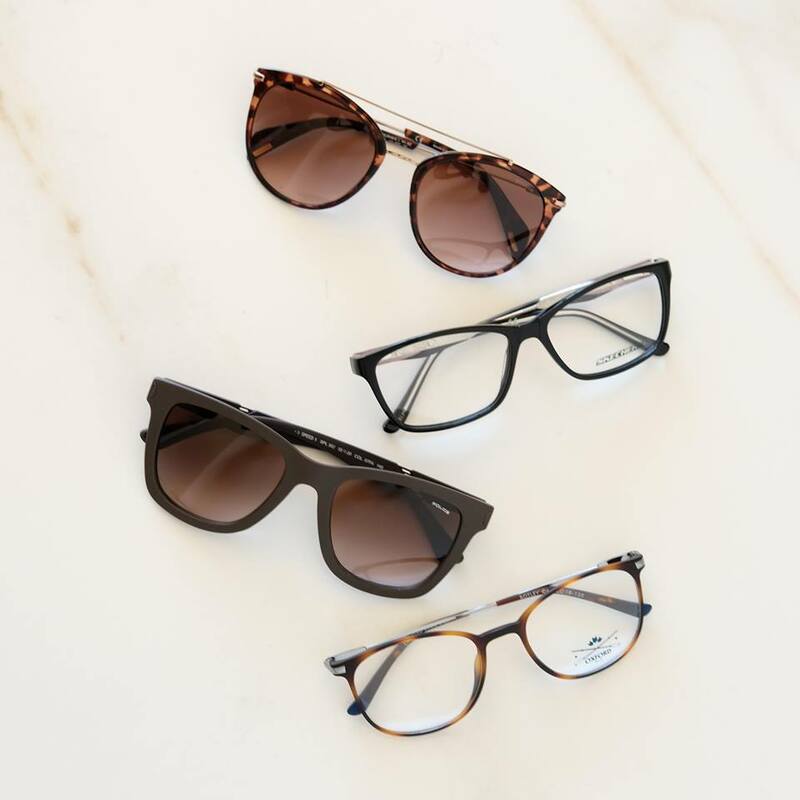 You can get a FREE Prescription Sunglasses consisting of an optical frame with tinted single vision lenses up to R2 400 when you purchase an eye test, frame, and prescription lenses. 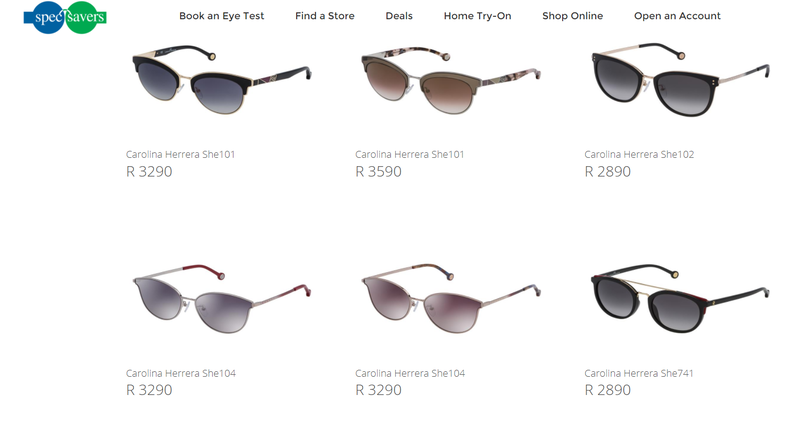 Please note the sunglasses range from R2500 upwards. Please note: The winner will get a voucher worth R2 500. If you decide to choose a glasses that is worth more, you will need to pay out the balance. If you choose a glasses that is worth the less the value will be forfeited. Previous Post The Hottest Toys for 2017 in South Africa!